What Is The Purpose Of The 300KG Medium Duty Workbench? This bench is intended for a medium workload type of environment. It is not to be used for heavy-duty work and should only be used for environments that do not require a large amount of heavy materials to be placed on the bench. It will not stand up to extremely heavy environments and will not work in many manufacturing fields for this reason. While the 300kg medium duty workbench can be used in nearly any environment, it is intended for industries that do not have extremely heavy materials. Since it is only medium duty, it cannot hold heavy materials. It is recommended for environments that will require it to hold 300kg and less because that is the total amount of weight it is approved for. The bench has welded corners and has a sleek look. It is intended for hygienic environments. 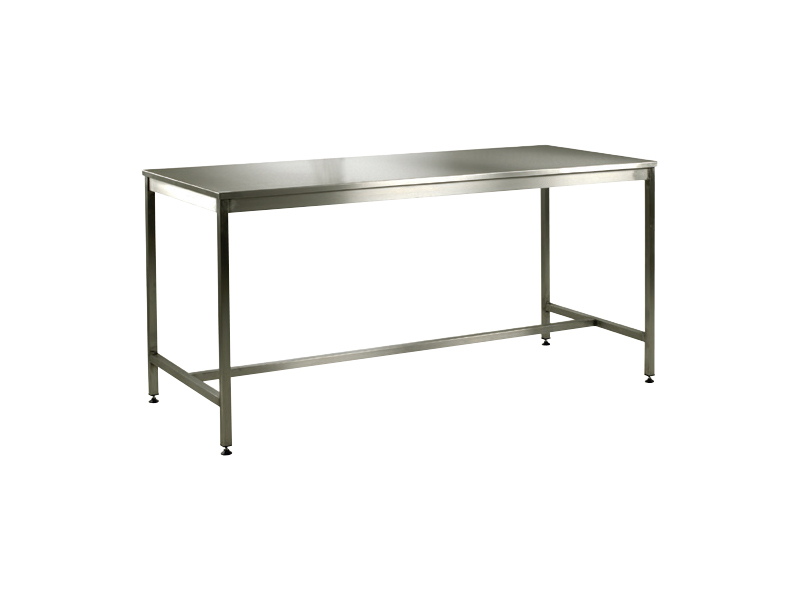 This makes it one of the best workbenches for use in kitchens as well as in medical environments that do not require complete sterility. 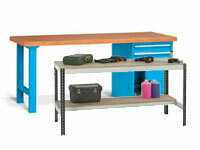 Doctors, chefs, businesses and restaurant owners will all love the medium duty workbench. It can be used to hold tools and instruments in doctor’s offices because it is sleek and hygienic, although it is not completely sterile and is not able to be made so. 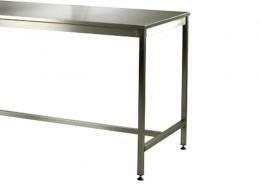 Restaurant owners will also be able to use this workbench because it is an ideal bench for food preparation. Since this industry requires hygiene precautions, it fits well with the environment. It cannot hold a lot of weight, but provides a large space for preparing food on in a kitchen environment. The workbench is made out of a light stainless steel. 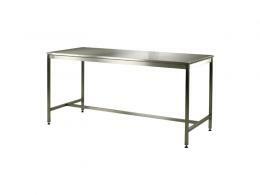 The corners of the 300kg medium duty workbench are fully welded and have a slightly rounded edge to ensure that they are not a safety hazard. It is sturdy, stable, and gives you a large space to work on. The sleek design is great if you require a hygienic environment. For your peace of mind, it comes with a one year warranty that covers both parts and labor on the table. Since it is made for environments that have light to medium workloads, it is able to hold up to 300kg of weight on it at one time.